... a family run business based in St Austell, committed to delivering to the Dairy Farmer in Cornwall and Devon. 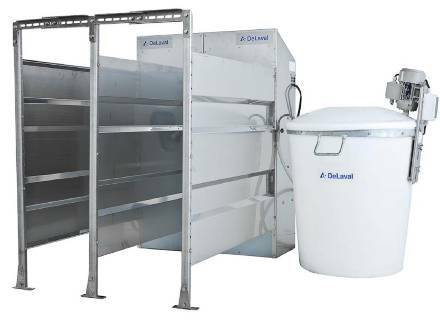 As DeLaval milking machine dealer for Cornwall and Devon we provide a complete service to the dairy farmer, from the initial planning and layout of parlour installations, to the day to day services, spares and farming sundries needed to keep a modern dairy unit running smoothly. Our DeLaval trained engineers provide on farm milking machine service, maintenance and 24 hour breakdown cover 365 days a year.